Provide opportunities for Bible believing churches to send their youth and adults on short term missions to Canada's north. Provide a physically and spiritually safe yet challenging camp experience for area campers (children, teens, and young adults) as the gospel is preached, taught, and lived out before them. Support and strengthen area churches through use of the facilties and involvement by camp staff. Provide opportunities for Christian volunteers to develop ministry skills through instruction and service, under the discipleship of camp staff. 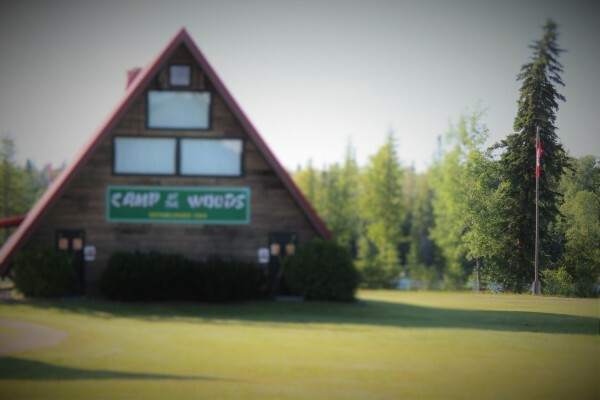 Camp of the Woods Ministries, Inc. exists to faithfully evangelize, instruct, and disciple people in God's Word; train people in mission; and support and strengthen Bible believing churches.